Excellence Driven. Come and Join Our Growing Team! 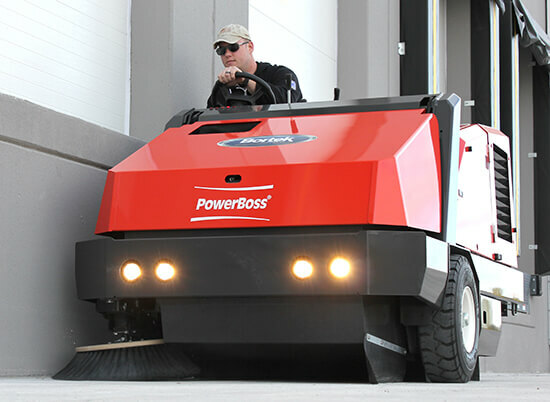 At Bortek Industries, Inc., we sell the top brands of equipment in the world and service all brands of sweepers and scrubbers, including street sweepers. We don’t expect you to know all about that sort of thing already, just that you’re motivated and able to learn! Delivery / Customer Service – Equipment and Assistance? We bring it! As an equipment delivery driver, you’ll be taking heavy-duty equipment to a wide variety of customer locations, but you’ll also learn the workings of that equipment in order to demonstrate and train customers in its use. If you’re a fan of machines and helping people out, this is the job for you! We strive to offer friendly and helpful customer service in every part of our business, and our delivery drivers play an integral role in that. In addition to deliveries and demonstrations, you’ll also be running transfers between shop locations, maintaining the shop, and prepping and cleaning new and used equipment. 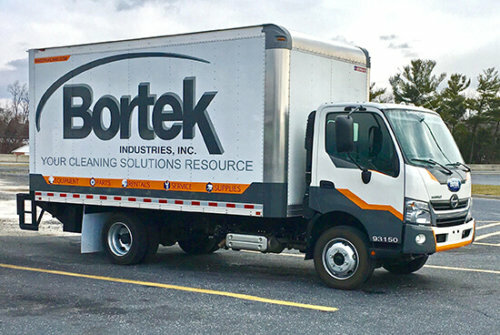 As with all of our positions at Bortek, we’re looking for motivated and personable individuals to inspire confidence and meet our customers’ needs. Sound like you? Read on! 5-day work week (Monday – Friday) No weekends or night-time hours!